Hair gel has its place for sure. Good gel can keep hair in its place very well. But, you get that crispy hair look, which can be good, but not always. If you’re looking for hair gel alternatives (women and men), we got you covered. Check out the list of hair gel substitutes below. Unlike hair gel, hair wax has less of a chance of drying out over time and has a completely different texture and consistency. It is becoming even more popular recently because some brands are creating colored hair wax that both styles hair and temporarily colors it. Some of the more popular colors include green, red, purple, silver and blue. As the name states, it is primarily made of a type of wax, usually beeswax, castor wax, emulsifying wax, or candelilla wax along with other ingredients that are usually beneficial for hair health. Can be more expensive than other alternatives. Hair cream, also known as styling cream, is used to style hair and hold it, though not as strongly as wax, gel, and other products. It is more used to prevent frizzing hair and stray hairs, but it does add a slight sheen to hair as well. For a better alternative, it is best to use hair cream after using a more stable alternative. 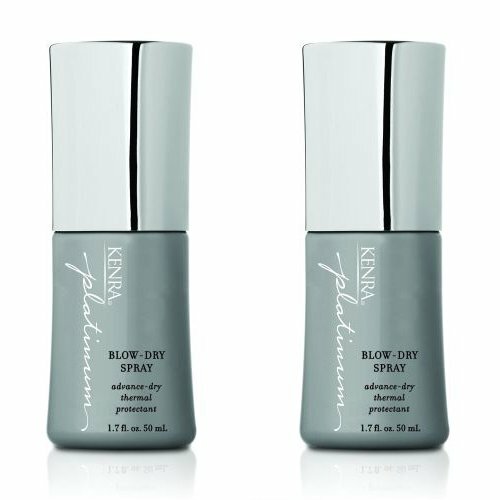 They can also help protect hair from heat damage caused by blow dryers, flat irons, or curling irons. Does not hold styles as well as other alternatives. Hairspray is well used for its ability to prevent humidity and wind damage to hair. Most of them usually contain luster agents, plasticizers, and fragrances, of which there are dozens if not hundreds of different ones. It is extremely important to note that because they usually come in an aerosol can, they are highly flammable and are prone to causing house fires. They also do contain chemicals that make some people more sensitive to them. However, they do give treated hair more volume and strengthen the roots of the hairs while adding a slight crisp feeling after it stiffens. 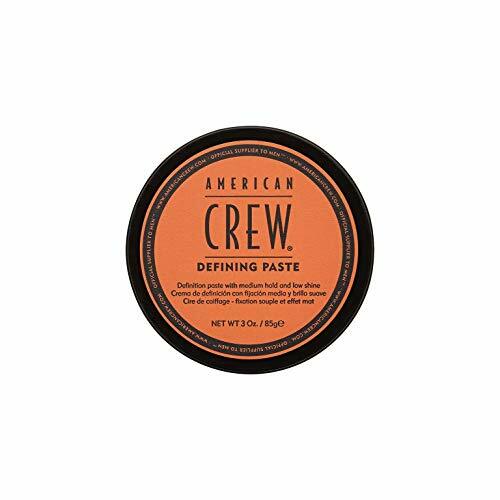 Very similar to hair wax, hair paste is usually very thick, does not dry like hair gel, and adds a slight shine or matte to the hair’s appearance after applying. One of the main differences between hair wax and hair paste is that hair paste is primarily water based which helps protect the hair follicles. Also, it provides a slight to strong hold for styling short or wavy hair. For a simple and quick application, just lightly wet the hair and work the paste through the hair. 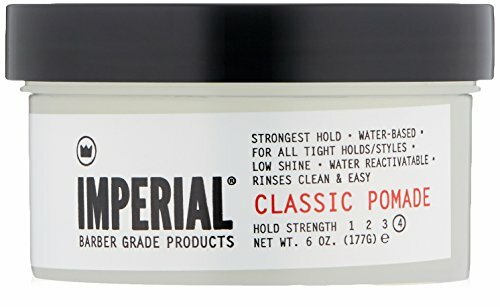 Can leave hair feeling hard or tacky after use. 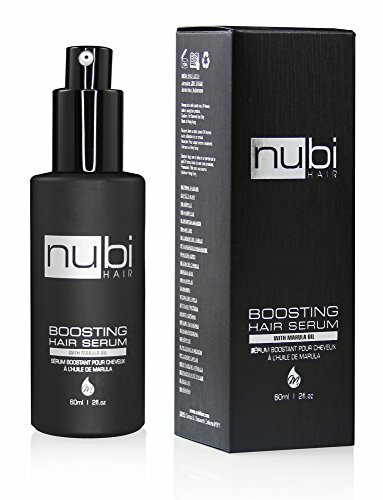 Hair serum is like hair cream in the sense that they are more of a finishing product that protects hair. They are mostly silicone-based and protect against a variety of things including sun damage, dust, grime, and more factors, depending on the product. For the best results, apply the serum after applying wax or pomade by using a few drops, more if you have longer hair, and massaging them into the tips, not the scalp. Use a comb or brush for the scalp. Then brush and blow dry the hair until it is completely dry. Does not style as well as other alternatives. Pomades can either be water-based, which is easier to wash out, or petroleum-based, which is almost always made with natural grease and fat. These fats ensure a better shine and hold on the style. 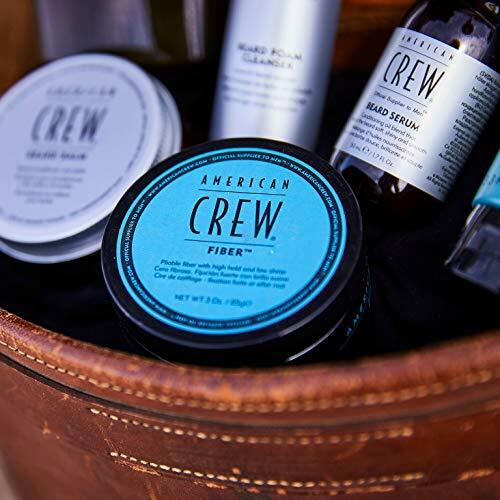 Water-based pomades are the healthy option but they are known to not hold the style as well as petroleum-based pomades. Pomades, like waxes and pastes, are less likely to dry up over time. They will also not leave hair with a hardened feeling and still will be able to be pulled apart from the style while leaving the hair shiny, slick, or messy depending on the style. Petroleum-based ones can be unhealthy for hair. Using gelatin in place of hair gel has recently become popular for people who do not want chemicals on their skin or in their hair. 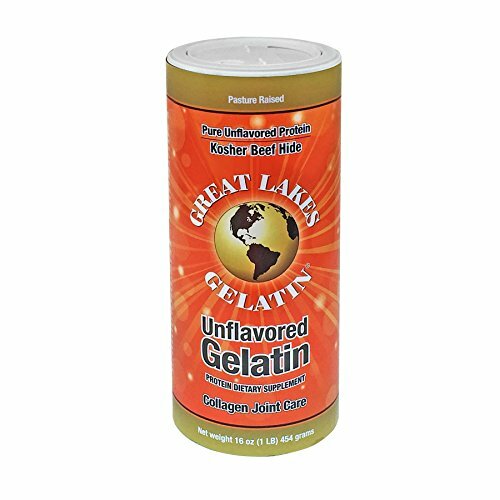 It is a healthy alternative because of the proteins in the gelatin that can help damaged areas, smoothen out hair cuticles, reduce breakage, and can even help to shine and gloss the hair. However, for people who already have protein enriched hair, it is recommended to use a very small amount and not frequently. The extra protein can cause hair to become prone to breaking and a lack of flexibility. To make this mixture, dissolve 1/4 to 1/2 teaspoon of no-flavor in a 1/2 cup of warm, distilled water. For fragrance, add a few drops of a desired essential oil. This mixture can be stored in the fridge for no more than 10 days. Should not be used with protein enriched hair. Not only does this make a good sunburn reliever, but it also is one of the best natural alternatives to hair gel. Of course, it is better to use organic products since they do not contain the additives that other products do. Aloe vera gel is one of the best to hold styles, moisturizes hair and the scalp, and even conditions hair to make it stronger, shinier, and overall healthier. For those who do not like the smell, mix and stir in some essential oils (5 to 30 drops) for every 1/2 cup of the gel. Make sure it is properly stored in an airtight jar or container and use within three months. Organic oil is the best and may need added fragrance. Another healthy and natural alternative, using flaxseed as a hair stylist is a little more uncommon. Like aloe vera, using organic flaxseed is healthier for the scalp and hair. To make this gel mixture, put 1 tablespoon to 1 tablespoon and 1 teaspoon in a pot with 3/4 cup of boiling distilled water. Simmer for 10 minutes before pouring the mixture through a sieve lined with cheesecloth. Then take the corners of the cloth, put them together and lift so the flaxseed is inside together. Squeeze this with a pair of tongs until the excess gel comes through the cloth. This filtered mixture can be stored in an airtight container for no more than 10 days. Takes longer to prepare than other alternatives. Not specifically an alternative to hair gel, but the customer feedback was very positive about how good this product and type of oil was for their hair that I wanted to include it.